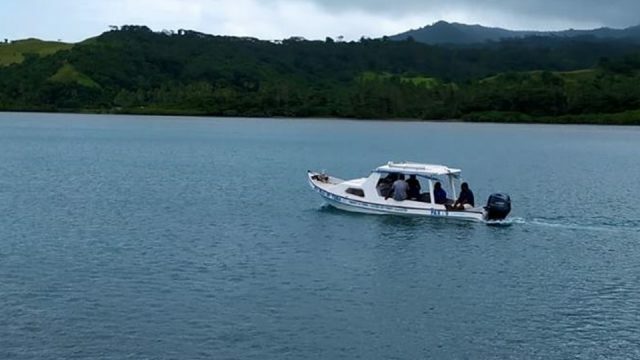 As we head into cyclone season from tomorrow, the Natural Disaster Awareness Week was launched in Suva today. 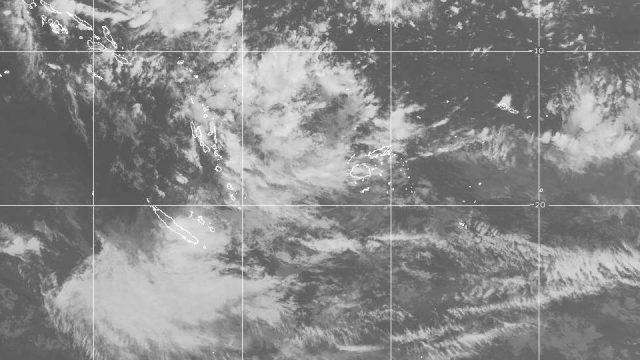 According to our Meteorological service, there is the possibility at least two cyclones could directly affect Fiji before the threat ends in April. 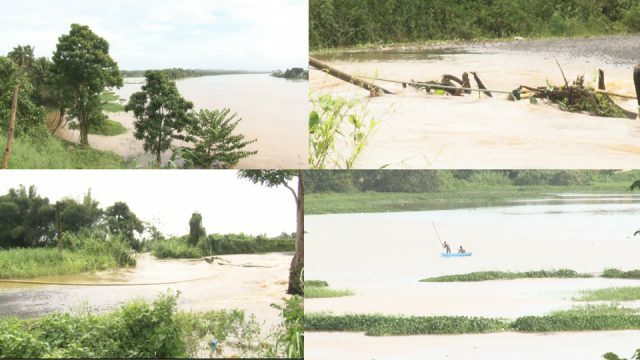 Permanent Secretary for National Disaster Management, Meleti Bainimarama, says seven to nine tropical cyclones are expected across the South Pacific from the Solomons to French Polynesia during the cyclone season. 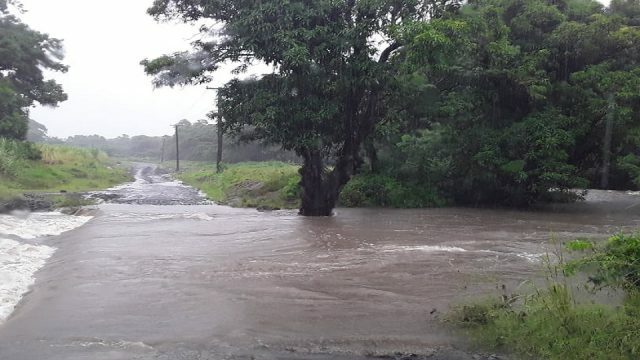 Fiji Meteorological Service Director, Ravin Kumar says Fijians need to stay vigilant. Meanwhile, National Disaster Awareness week was launched in Sukuna Park today with the theme “Reducing Disaster Economic Losses”. Students from various schools and emergency service stakeholders were part of the event, where they were also reminded of the devastation caused by TC Winston in 2016.